2015 was full of surprises with some breathtaking, sensational and grand movies produced till date. It’s not that such amazing movies weren’t made in the past, but lately, one can notice that Indian film industry is graduating to a new level, setting up a new bar to their filmmaking skills. The best part is that the efforts in creating a new identity of Indian cinema are widely seen across the country. The Indian film industry is no longer a platform just known for its music and dance, but now it is also known for the sensible cinema that offered us some different genres of movies like Baahubali, Tanu Weds Manu Returns, Premam, Shankar’s I, and many others throughout the year. Due to such a flood of some beautifully crafted movies, it was tough on our side to shortlist the nominations in the Best Film category. Baby is not an ordinary action masala movie as we see in the Bollywood industry. The movie offers thrilling moments that keep us glued to our seats while throwing some amazing action sequences in between. All the credit must go to the young director Neeraj Pandey to craft such an in-depth spy thriller and, of course, Akshay Kumar, who put in everything to make his character look real and intense. The intensity of this action spy thriller earns it a slot in the nominations for Best Film at fk Awards. After winning 2 awards at the 2015 Cannes Film Festival, there is no doubt whatsoever about the quality of the film Masaan. 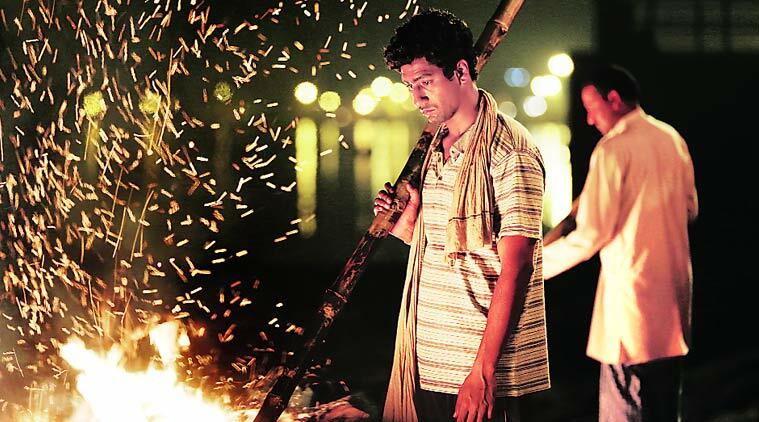 Whether its Richa Chadda’s natural acting skills or Neeraj Ghaywan’s brilliant direction, Masaan is a movie that every Indian should watch to understand the intensity of inequality and corruption spread in the interiors of our country. The movie also gets an applaud for its magnificent display of the beauty of Banaras (i.e. Varanasi) where the movie is actually set. 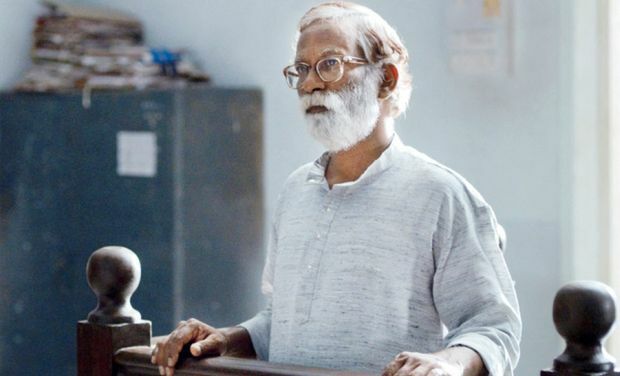 Next comes Court, the film that won the Best Feature Film award at the 62nd National Film Awards and has been selected as the official entry from India for the 88th Annual Academy Awards in the Best Foreign Language film category. 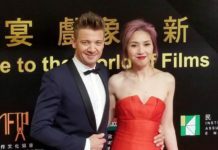 There’s nothing more to prove for the film as it already earned accolades from all over the world. Directed by Chaitanya Tamhane, the film is one of the best courtroom dramas produced till date in India. 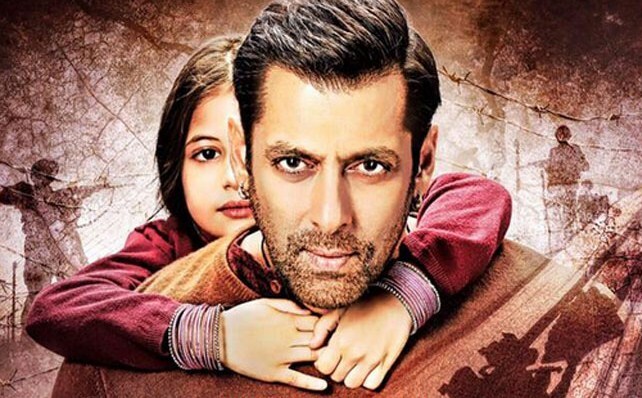 Bajrangi Bhaijaan is a perfect example of the power of cinema as it displayed effectively that how a movie can trigger emotions across the borders. The movie that inspired both the Indians and Pakistanis famously represented as an arch rival and made them realize the value of love and compassion. 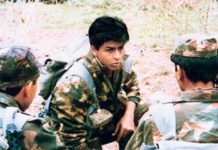 The movie taught us that cross country wars, conflicts and negotiations are the part and participle of the world we live. However, in the midst of all this, we should never forget or forego humanity because that’s the one thing that keeps us humane all the time. Undoubtedly one of the best performances of Salman Khan after Tere Naam, the movie is truly another landmark of his career. 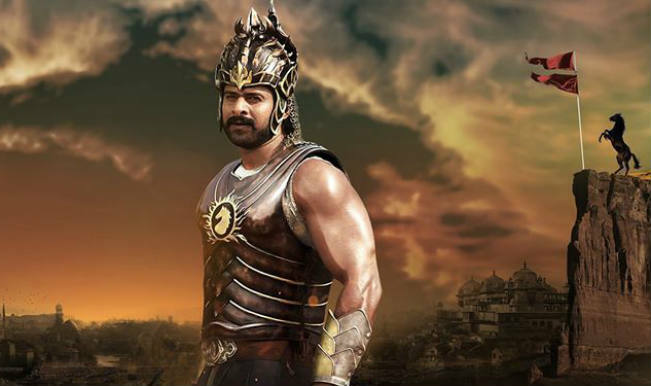 One of the most expensive movies of all time in India, Baahubali is a magnificent marvel among the gems produced this year. Directed by SS Rajamouli, this gargantuan movie had everything whether its Rajamouli Sir’s amazing direction, visuals, and graphics, the brilliance of character display, enchanting locations, breathtaking fight sequences, etc. With Baahubali, we as a united film industry set a new high standard for Indian cinema and stunned the movie fanatics across the globe. It’s not an easy job to produce a blockbuster with a team of one budding star and 17 debutante actors. However, Alphonse Putharen made the impossible possible with Premam. Starring Nivin Pauly as the lead, Premam is a coming-of-age romantic comedy where the main character portrayed by Nivin Pauly is set out on a quest to find his true love. The story triggers the elements that any youngster of the current generation would experience at least once in life whether it’s the first time crush, intense love or a mere infatuation. The way Alphonse Putharen presents these elements is the main reason why Premam connected with the youth of the current generation and the box office collections of the movie proves the same. Based on the 2008 Noida double murder case of Aarushi Talwar and Hemraj Banjade, Talvar is an Indian film directed by the ace director Meghna Gulzar, who is known for making offbeat movies. Starring Irrfan Khan as the lead investigator, the movie tells us the same story about the Noida murder case with different angles and outcomes. Meghna Gulzar does a good job in exploring every inch and part of the story and presents it to the audience in her own style. The movie doesn’t impose any allegations or give acquisitions of any kind, but instead it makes us think about what actually happened that night. Because its versatile approach and brilliant acting from Irrfan Khan and Konkona Sen, the movie deserves the slot in the nominations for Best Film at fk Awards. 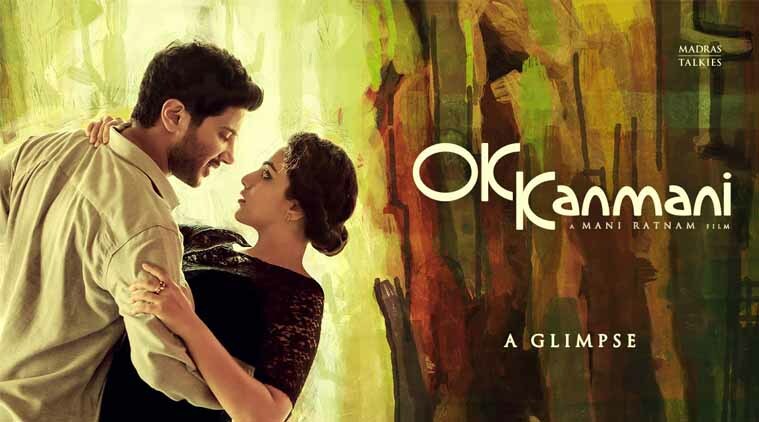 Another romantic drama on the list is O Kadhal Kanmani directed by the ace director Mani Ratnam. Highly known for his films displaying intense drama, Mani Sir actually surprises us all with a romantic flick like O Kadhal Kanmani. However, he keeps the intense element constant with this movie as well. O Kadhal Kanmani is a movie that focuses on the modern mindset of urban India through the life of the lead stars Dulquer Salmaan and Nithya Menen, who play a young couple in a live-in relationship in Mumbai. 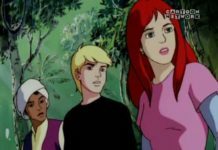 The movie tries to trigger the social elements such as the youth’s take on marriage and traditional values. So, that’s all. 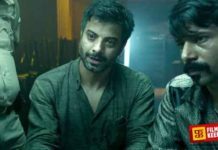 The Indian film industry is huge and there are chances that we may have missed a good film that deserves to be on the list. Please feel free to mention such films in the comments below.